Sign up for the Web Sage newsletter here. Judge Sonia Sotomayor was confirmed Aug. 6 as the 111th justice to the U.S. Supreme Court, with a decisive 68-31 vote in the Senate. Although the confirmation hearings provided an opportunity for Senators to posture for their constituents, they provided little insight into the prospective justices’ legal processes and reasoning. 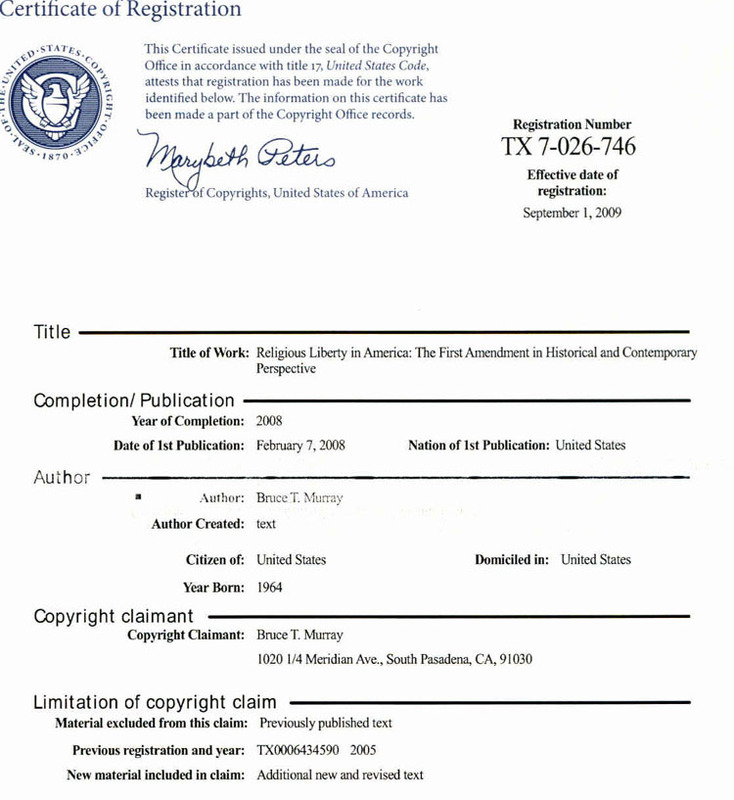 See more issues covered in The First Amendment in Historical and Contemporary Perspective, including religion and the media, Christmas and the “culture wars,” religious and cultural civility, civil religion and immigration, civil religion and economics, Martin Luther King, Barack Obama, the clash of civilizations, religion and terrorism, and the pope. 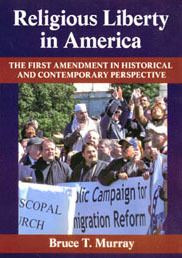 In recent years a series of highly publicized controversies has focused attention on what are arguably the most important 16 words in the U.S. Constitution: “Congress shall make no law respecting an establishment of religion, or prohibiting the free exercise thereof ...” See the UMass Press catalog, Fall-Winter 2007–2008. Also see Web Sage news release.